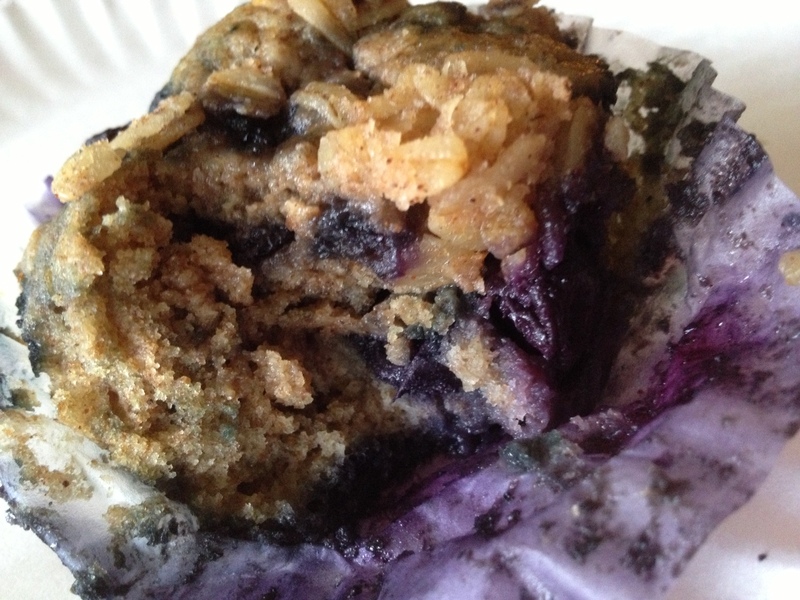 Blueberry Muffins – Thanks to Cleaning Eating in Texas! I made these super-duper blueberry muffins for Anna’s class yesterday in celebration of her teacher assistant’s birthday. I did substitute organic sugar for the maple sugar (didn’t have any on hand) and used a combo of oats and whole wheat flour for the crumb topping with extra light virgin olive oil instead of the butter. They were a hit and another muffin recipe to add to my “recipe box.” Thanks Clean Eating in Texas for sharing!